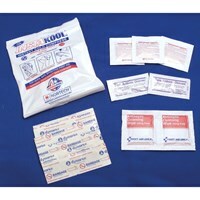 MaxiAids | Reusable Therma Kool Hot-Cold Cervical Compress - 4 x 18 in. 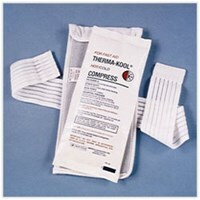 Reusable Therma Kool Hot-Cold Cervical Compress - 4 x 18 in. 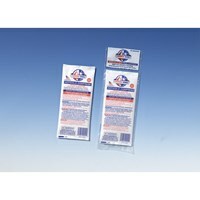 The Reusable Therma Kool Hot-Cold Cervical 4 in. x 18 in. 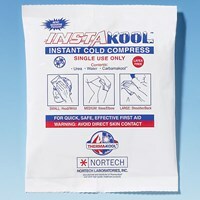 Compress is a great choice for treating the back, shoulder, neck and waist. It stays soft and flexible so it easily conforms to the shape of the injured area. The chiropractor's choice, it's hospital proven and safe for use with children under adult supervision. 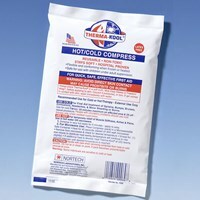 Package contains 1 compress. Made in the U.S.A.